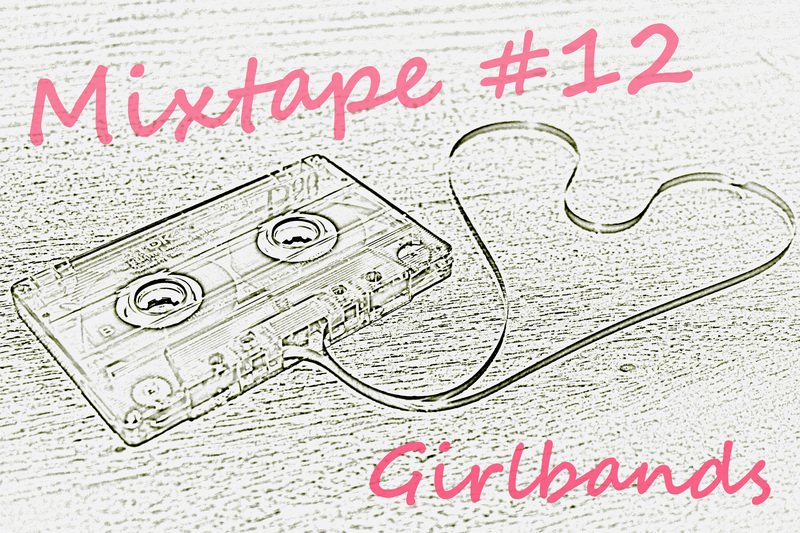 I admit, I thought putting together a mixtape with songs from girlbands was easier, but I actually had to do some googleing, since I couldn’t just put in 30 songs from the Spice Girls. I know all of these bands but had just forgotten about some of them. It’s hard to remember groups with only a song or two from back in the days, when girlbands were a lot more popular. I hope this tape will remind you of some oldies that you’ve forgotten about but used to jam out to, all the time. You’ll definitely find their music on YouTube so you can listen to those that don’t sound familiar. You’ll be surprised. This entry was posted in Mixtape ♬ and tagged band, fun, Girlband, girls, list, memories, mix, Mixtape, music, party, songs, Spice Girls. Bookmark the permalink.